Our world is full of information, but void of understanding. Current affairs and the news are like 'Connecting the Dots' images: if you know what's going on and make the connections, they spring to life, pull you in, and you realise you're witnessing the making of history. Let's together watch history unfold. Why is there a Euro crisis? Why did the wars in Syria and Ukraine break out? Why do so many Catalans want independence from Spain? I'm Marc Chéhab and I investigate why the stuff that's on the news happens. I'm not talking about finding some ideological one-liner Truths, like "Damn banks! ", "It's the immigrants! ", "Capitalism! ", "Brussels!" We're talking about actually finding out what's actually true, independent of mere ideological conviction and opinion. We're like Inspector Columbo. We observe the crime scene, collect the data, interview the witnesses... And we need find out how and why things happened independent of our 'perspective' on them. In every case, there is only one true answer, we just have to find it. 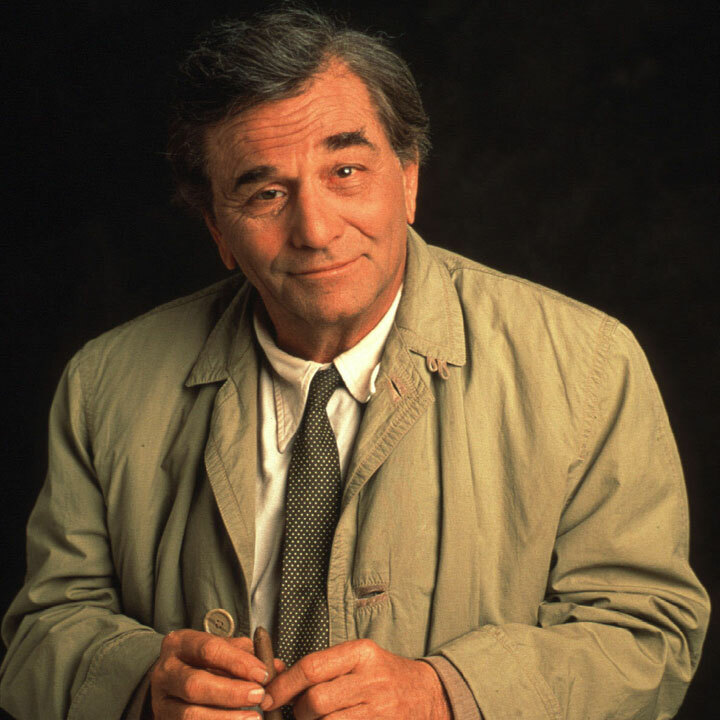 Does Columbo ever find the absolute truth about a case? Obviously not. But his goal is important: To get as close to truth as possible, especially with regards to the questions that matter. Knowing that what you're looking for doesn't depend on your 'perspective'. Please support me producing such freely accessible analyses. Let’s start investigating! Join the gang and get access to our donors-only Patreon activity feed where we post drafts and show previews! Thank you for helping to spread critical inquiry. Be ahead of the curve and see our new explanations three days earlier than everybody else! Thank you very much for fostering a critically thinking citizenry! Obviously you too gain access to the donors-only Patreon activity feed. You, dear Madam or Sir, shall get to vote on new subjects! Thanks a lot for your support in fostering a critically-thinking, fool-proof citizenry! Includes previous awards. Thank you a lot for such strong support which we want to acknowledge by putting your name in the credits! Thanks a lot! Includes previous awards. Wow... We are speechless. Almost. Because your energetic support must still be shouted from our electronic rooftops by honourably mentioning you at the end of our videos, in the description, and on our website! ...and this obviously includes all previous awards.